THANK YOU for your interest in becoming a Gala Sponsor! 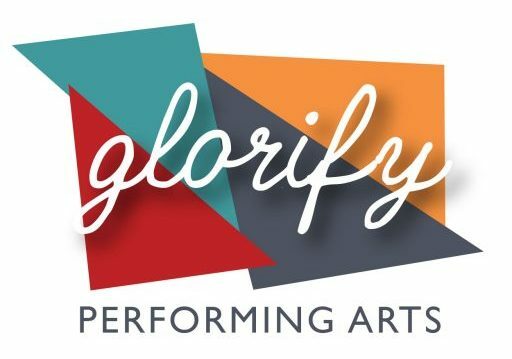 Your investment in the arts is so valuable to your community and here at Glorify Performing Arts we are passionate about sharing the beauty of art to the residents of West Chester PA and the surrounding counties. We have 3 sponsorship levels, each with special ways we will thank you for your generosity. – The spotlight is on YOU! Personal/Business sponsorships will be acknowledged by the Artistic Director during the Gala’s programming. Option 1: Submit your Sponsorship safely online using this link to PayPal.